The leadership team at Mosaic NetworX is a unique blend of seasoned veterans with decades of telecom and networking industry experience. Brian Erickson has been the President of Mosaic NetworX since 2007. 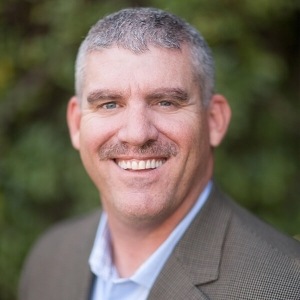 Brian has a proven track record with 20+ years in the telecom and networking industries. 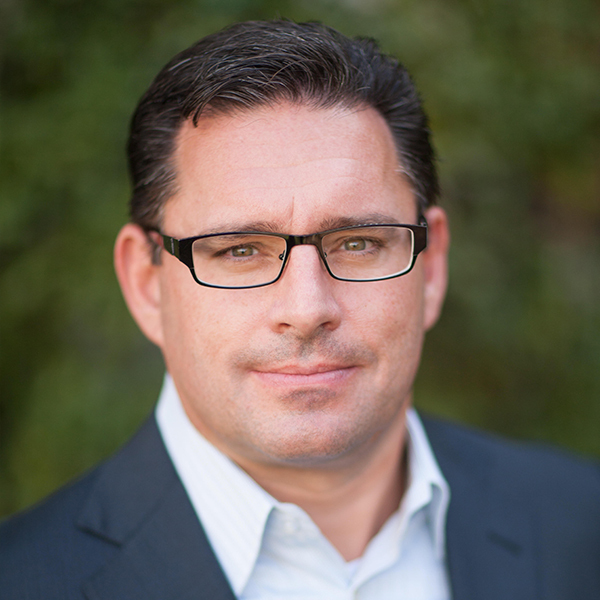 Prior to founding Mosaic, Brian was Executive Director of wholesale services at MCI/Verizon, and he has held senior positions at Centex, MFS, and WorldCom. Brian received his BA degree in business administration and marketing from California State University in Sacramento. Prior to joining Mosaic NetworX in early 2008, Matt was the Director of Business Development at Looking Glass Networks, where he was responsible for both Enterprise and Wholesale revenues. He was instrumental in the creation and development of asset-based, network infrastructure projects around the country. Matt has an established record of success within the telecommunications and data center industries spanning nearly 20 years. During his career, he has held executive and leadership positions at Allnet Communications, MFS, WorldCom, Level 3, and DCI Technology Holdings. He attended Harvard University in Cambridge, MA, where he earned an ALB degree in Government – US/Soviet Relations. Prior to joining Mosaic in 2009, Erik was a District Sales Manager for XO Communications, Pacific Division where he was responsible for managing Enterprise & Business Services sales associates and achievement of region revenue goals. 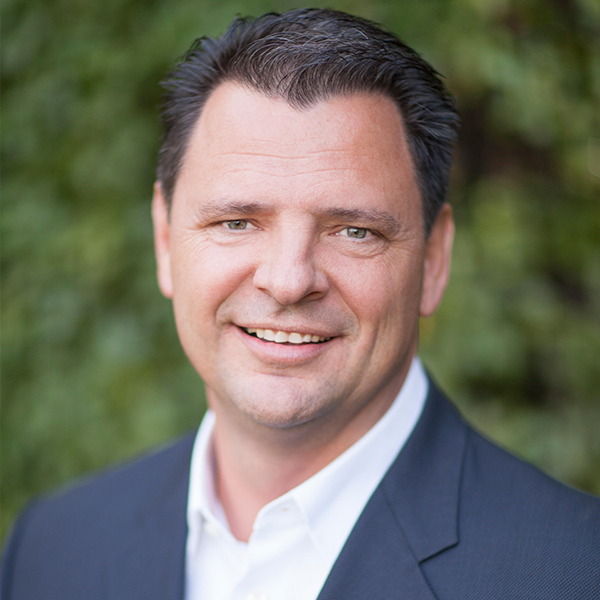 Throughout his 22 year career, Erik has an established record of success which combines sales and sales leadership positions within Fortune 500 Companies including Automatic Data Processing, Pitney Bowes and MCI/WorldCom. He earned his Bachelor Degree from California State University, Sacramento. Prior to Joining Mosaic NetworX, Peter co-founded a network consultancy and IT advisory firm, TST, LLC. 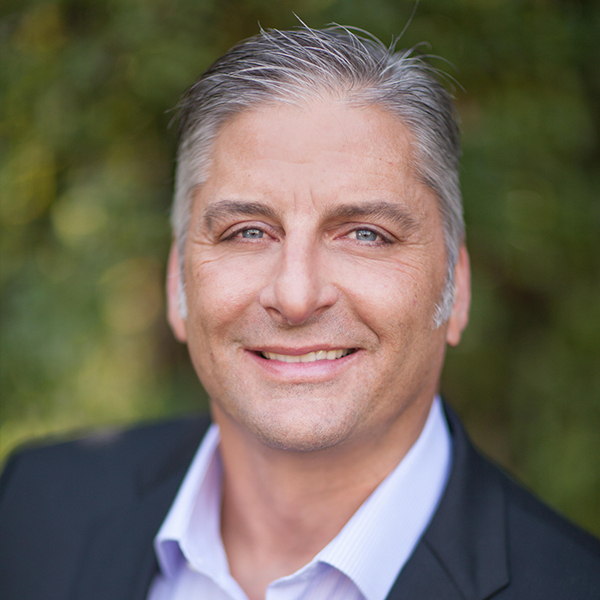 Peter has a proven track record of accomplishments and over 20 years of industry experience. During his tenure at major companies such as MFS/UUNet, WorldCom, MCI, Verizon and Qwest Communications, Peter was responsible for building and managing a sales organization serving the data center and application providers, building state of the art networks for Fortune 500 companies and clients.